Need to do some Christmas shopping? Address Christmas cards? Have a cup of hot chocolate without having to share? Drop off the kids at TVA’s gymnasium and enjoy an evening out! Home and School is hosting a Parents’ Night Out on December 1st from 5-9pm. 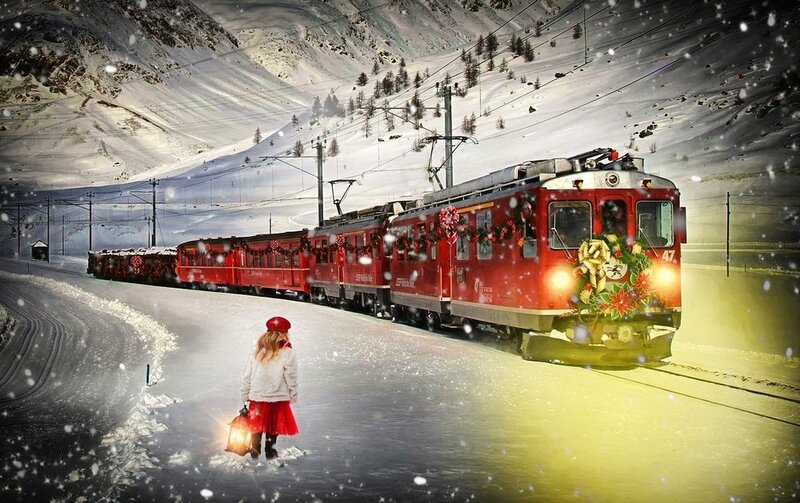 Bring your kids to TVA to watch The Polar Express, enjoy pizza, popcorn and juice, and play fun games while you do the running around that you need to do. It’s a win-win! TVA students ages 4-12 years old welcome. Cost: $10 first child, $5 each sibling after. First come, first serve until maximum capacity.